The most crucial part of your makeup look is usually your eyes and lips. Generally amongst women, the complication occurs when they are forming their eye lines or eye shapes. If your eyes don’t look beautiful, yourwhole look might be distorted and u would have to start all over again which is quiet a big hassle if you’re a women who likes to get things done quick. The worst is when u are getting late for some dinner or that surprise birthday party you all planned for a friend, and you just can get the shape of your eyes right, it’s downright annoying and frustrating. 1. 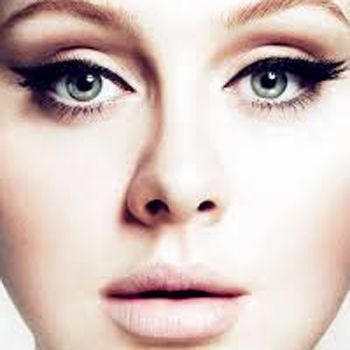 Use a flesh colored liner on the water rim of your lower lash line to make eyes look bigger and brighter. 2. Pair a black liner with pale eye shadow all over the lid and a darker shade in the crease to make the eyes pop. 4. If you’ve applied too much eye shadow, take a Q-tip and dip it into a moisturizer and gently swipe off the tone you need to take down. Then, take your pinky or a sponge tip applicator and just dab on a bit of a neutral shadow to soften the look. 6. When drawing a cat eye, follow the outer bottom lash line upward to get the perfect line. 7. For a daytime cat eye, begin at the inside of the eyelid and drag the liquid liner applicator all the way across the lid to the outside of the eye. When you get to the outside of the eye, move the applicator up and out to create a wing effect. Do not make this line any longer than an eyelash to keep it from being too dramatic. 8. Apply shadow before attempting a cat eye to ensure you don’t smudge it. 10. 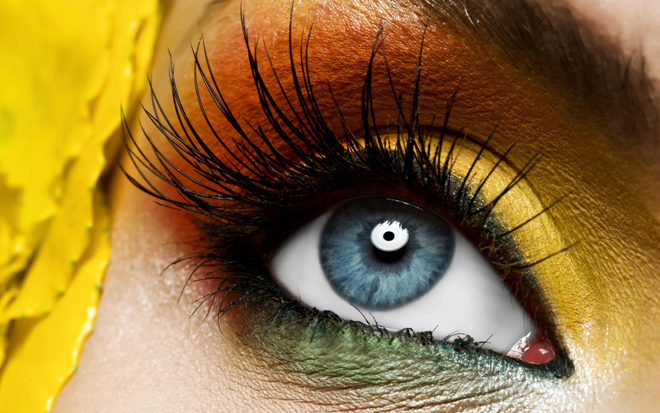 Use a lash primer before mascara to make lashes look bigger and thicker. 12. Try out false lashes. They make your eyes look bigger. 15. For extra long lashes, place the tip of the mascara brush on the outer corners of your lashes first, do a few strokes, then work your way in. Extending those corner lashes will make your eyes look more open. 16. When using a lash curler, clamp down at the base, move the curler out, clamp down, move the curler to the ends and clamp down again. 17. 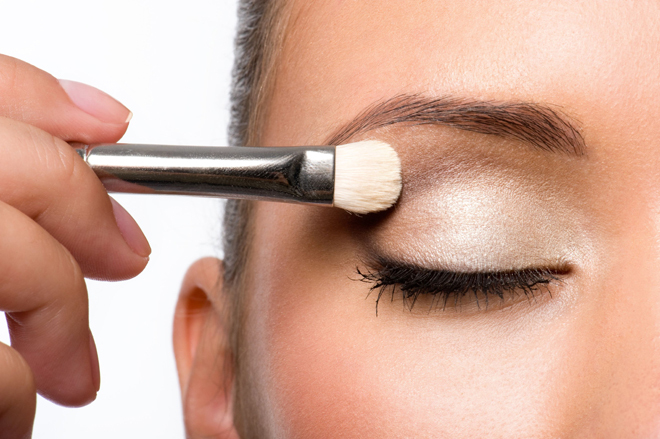 If your lashes are thin, dust them with translucent powder before applying mascara to add bulk. 18. When filling in brows, make tiny hair-like marks with your brow pencil for a more realistic look. 19. If you have a square-shaped face, go for a thick brow. 21. If you have a long face, go for a straight, flat brow shape. Caitlyn Jenner To Donald Trump: Save The Last Dance For Me!